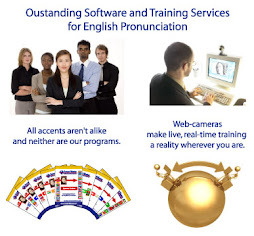 Accent Master-Accent reduction: Win Accent Master Software! At Accent Master we know all of our fans, subscribers and clients are winners. Winners are always looking for way to improve their performance and rise to the top. They don't sit around waiting for success to happen, but go out and make success happen. We are offering our subscribers a chance to win their own complete Accent Master software download! The winner will be notified on August 16 via email. You must subscribe to this blog to win. 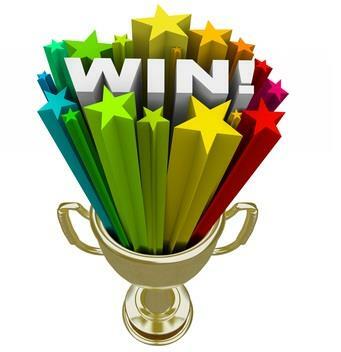 The winner will be able to choose from any of Accent Master's 21 software programs. What is there to say. I have won the the life lottery of having 5 fantastic children, and one awesome husband.We have now moved onto the college hunting stage of parenting. Some links to interesting websites! Get the English as 2nd Language - Learn English widget and many other great free widgets at Widgetbox! Add Accent Master to Your Home Page!